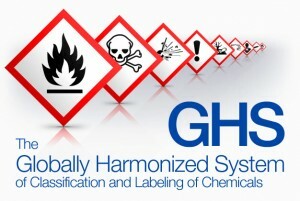 This 4-hour course will provide employers with the tools to become GHS compliant. A complete overview of 1910.1200 with an emphasis on employer responsibilities. A review of the changes to 1910.1200 and how they apply to your employees; including target dates and requirements after December 1st, 2013. 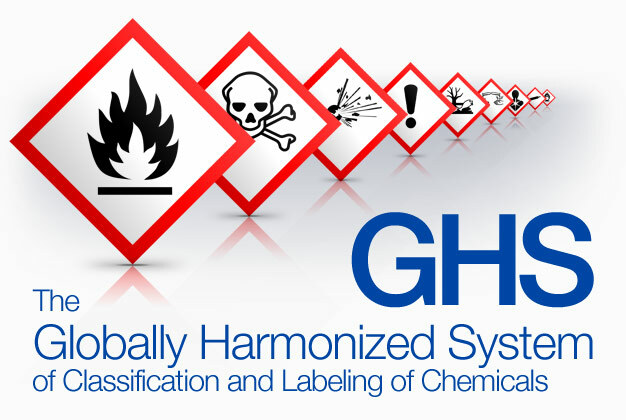 The knowledge to train your employees about the new GHS based hazard communication standard and prepare for future target date requirements.